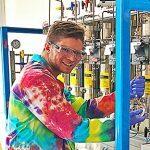 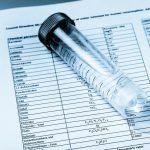 This next generation biotechnology company focuses on expanding the therapeutic potential of small molecules. 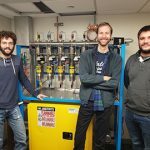 They are applying their pioneering synthetic chemistry and chemoproteomic platforms to reveal druggable opportunities across the entire proteome, much of it previously considered undruggable. 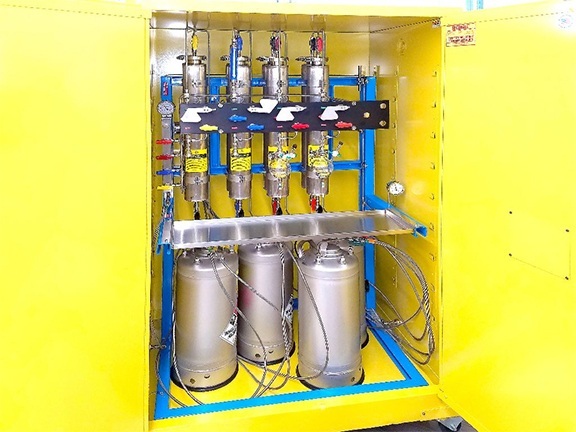 PPT’s recent collaboration included the design, engineering, and installation of a solvent purification system for this prestigious biotechnology company that specializes in chemical biology and synthetic chemistry. 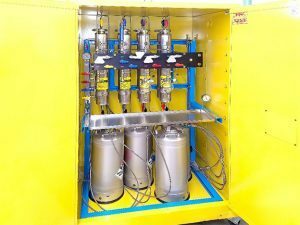 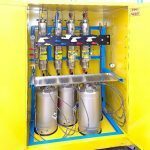 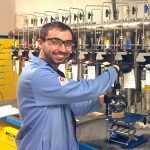 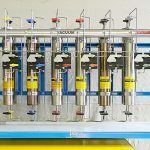 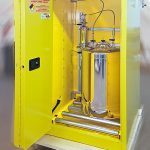 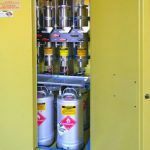 PPT’s system included setup for four solvents with an extra slot which were mounted inside the 90 gallon Safety Cabinet, an Iso Scrubber, 316L Keg for Methylene Chloride and (4) 250ml Take Off flasks. 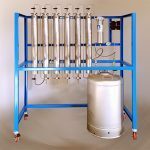 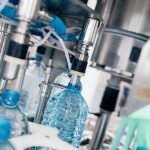 The custom system, engineered for a recent winner of the 15 Fierce Biotech award, was built for this prestigious company, headquartered in San Diego, California. 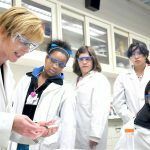 The Fierce award goes to biotech companies where the best science is combined with the best and brightest management teams, who have a genuine opportunity to be the ‘Next Big Thing’. 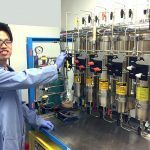 Their goal is to create life-changing therapeutics for diseases and pathways not adequately addressed by existing treatments.